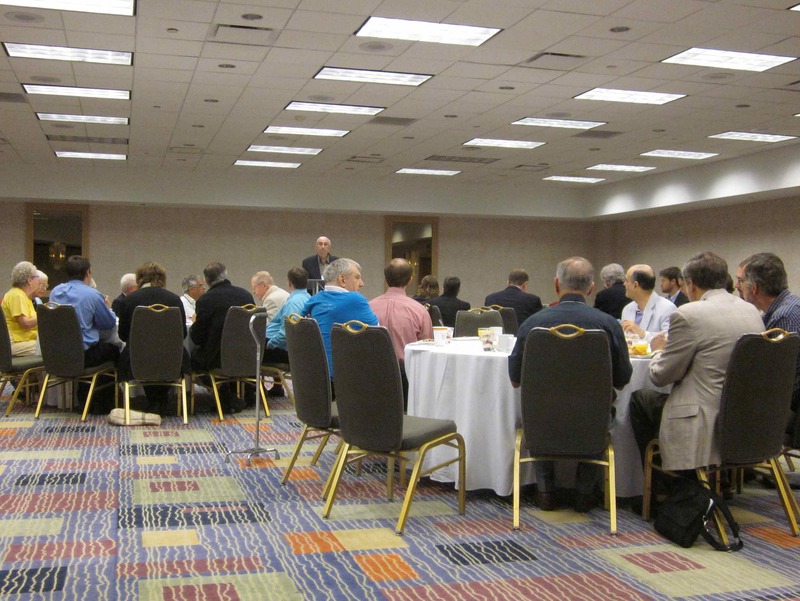 The Karl Rahner Society meets during the annual convention of the Catholic Theological Society of America. 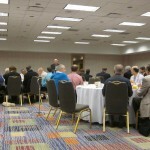 The Society organizes academic papers about Rahner and hosts a breakfast meeting to transact Society business. To renew your membership of the society, you simply have to re-subscribe to “Philosophy and Theology,” the Marquette University Journal that publishes the Rahner Papers. We KRS members are fortunate to have access to this journal. Renewal can cost as little as $25 for an online subscription. 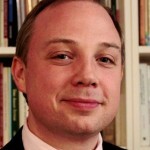 It is easy to renew a membership and re-subscribe to Philosophy and Theology. You can do so at the website of the Philosophy Documentation Center (PDC). Via “More login options” (username and password). Renewal. One you arrive at the page with your personal information, click “Renew” and follow the prompts. Active membership is open to all those who possess the doctoral degree in theological or related studies, and have been actively engaged in at least one of the Society’s purposes. In exceptional cases, active membership can be given to those whose scholarly achievements meet the standards customarily demanded for the doctorate. 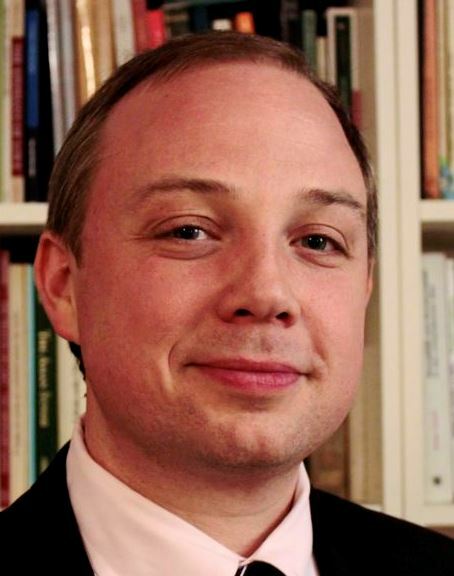 Associate membership is open to those pursuing doctoral studies in theology or related fields, and who manifest an interest in at least one of the purposes of the Society. Friends of the Society of Karl Rahner are those interested parties who do not belong to either of the above categories but have a vested interest in the scholarship of Rahner. Friends are non-voting members in the Society. Please consult the Society’s Constitution and Rules for Membership and apply to Dr. Michael M. Canaris (Loyola University). Since 1991 the Society has sponsored many of the “Rahner Papers” in a special issue of Philosophy and Theology: Marquette University Journal. For information about how to submit an essay for publication, please consult the KRS style sheet.